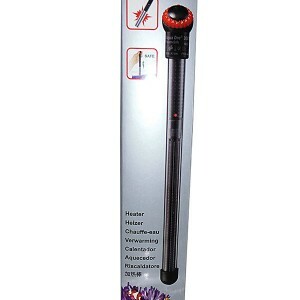 Categories: Cooling, Heating and Water Filtration, Water Filters. 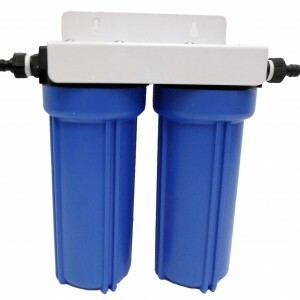 Replacement carbon filter for the twin filtered high flow water filters – change every 6-8 months for best results – must change the sediment side also. Seaton Hydroponics – Adelaide's premier hydro shop now online!!! 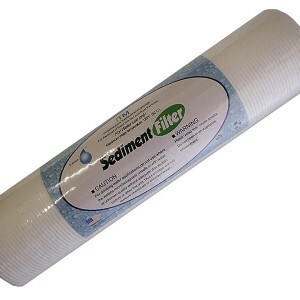 Everything hydro for you at Seaton Hydroponics (08) 8268 2636 Located in South Australia.